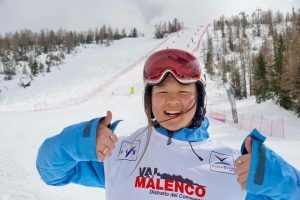 Eagle County snowboarder Jack Coyne, 16, is set to begin his first season on U.S. Snowboarding’s halfpipe rookie team. Coyne says since being nominated for the team in the spring, he has had a chance to ride quite a bit. 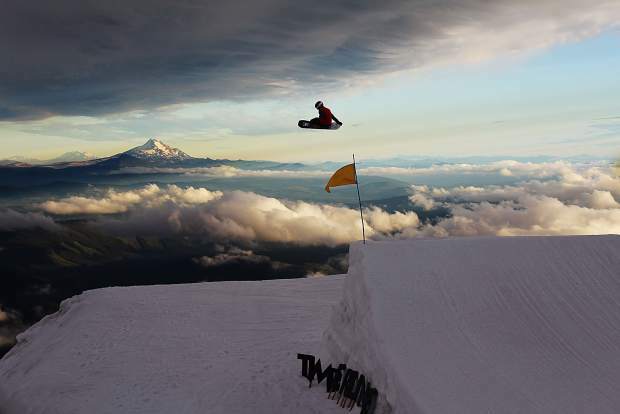 He’s pictured here airing off a jump at a training camp on Mount Hood in Oregon during the summer of 2018. 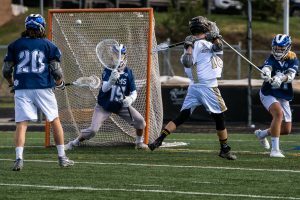 Jack Coyne doesn’t think of himself as Vail’s golden boy. 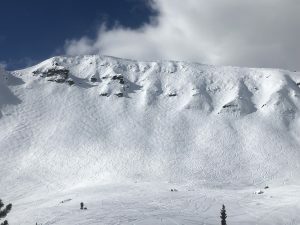 But his friends like to joke with him about being a go-to choice for Vail Mountain when it came to YouTube videos that feature the future of Vail snowboarding. One of those videos, from 2013, received more than 500,000 views. “People always talked to me about that, but I never really put any thought to it,” he said. Now 16, Coyne is set to begin his first season as a member of the halfpipe rookie team for U.S. Snowboarding. 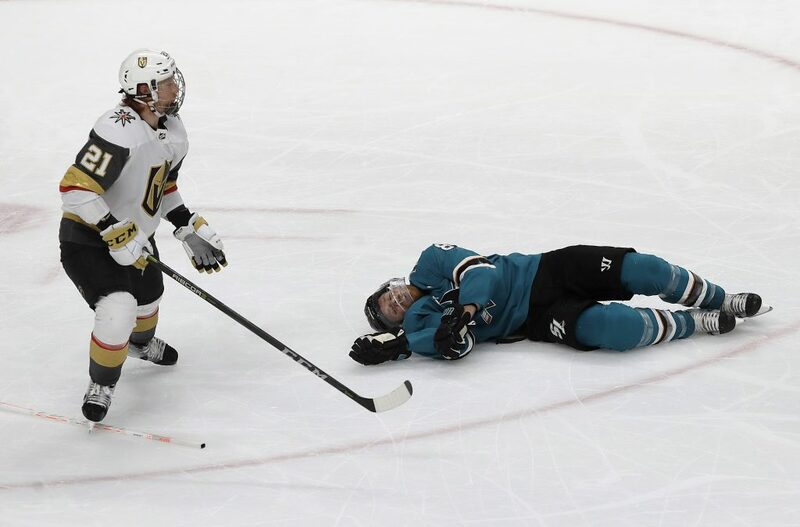 He was nominated to the rookie team this spring. It’s the same track you might expect a golden boy to follow, but again, Coyne says he’s feeling no pressure. “If I’m ever at the top in an event kind of feeling a little nervous, I just look around and think ‘my snowboard has taken me here and I’m just lucky to be here,’” he said. Traveling the world on his snowboard has been Coyne’s dream for as long as he can remember. He started snowboarding when he was 4 or 5 years old and never looked back. He’s now starting to see the difficult side of living that lifestyle — paying for it. While the halfpipe rookie team provides lots of opportunity, it doesn’t provide much funding. Coyne, a talented cartoonist and avant-garde painter, has started an Etsy site (etsy.com/market/jack_coyne) selling stickers and paintings to make extra funds. His work can be seen adorning the snowboards of athletes in Ski & Snowboard Club Vail and the U.S. Snowboarding Team. In a less lucrative but just as artistic endeavor, Coyne has also experimented in film making through a series of Instagram videos titled #JakeKornVideo. Coyne said he would like to take his artistic skills to the next level with more schooling, but for now he’s happy to be able to add more depth to his snowboarding lifestyle through the incorporation of his art. “I just like to put it out there,” he said. Coyne said he looks up to snowboarders Arthur Longo and Ben Ferguson for their ability to bring fun to halfpipe competition. Locally, Coyne said Edwards snowboarder Ryan Wachendorfer has shown him the pathway from Ski & Snowboard Club Vail to the U.S. Team. Wachendorfer, a member of the halfpipe pro team, said he’s enjoyed riding with Coyne for as long as he can remember.